Acupuncture is an eastern medicine which has been adopted by western practitioners since the tail end of the 17th century. During these last few hundred years the effectiveness and effects of acupuncture have been studied and the treatments have lasted the tests of time. Acupuncture can be used in different ways, to achieve different things. It can be used to help recover from muscular aches and pains, injury rehabilitation, as well as psychological issues like stress and anxiety. 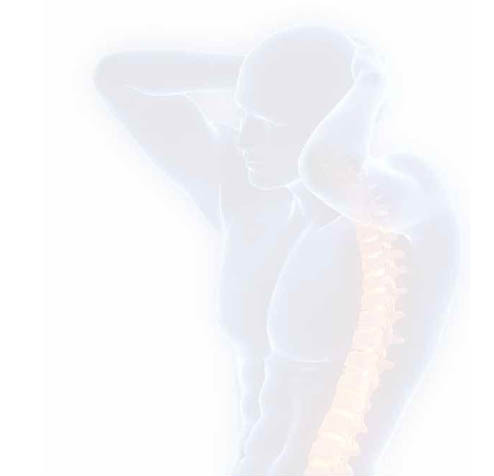 We offer professional acupuncture by a team of experienced, qualified specialists. Rachel joined the practice after completing a 3 year BSc(Hons) degree from the Northern College of Acupuncture. This degree is fully accredited by the British Acupuncture Association (BAcC) and as a current full member, Rachel is required to keep her skills up to date and adhere to stringent professional standards. She has also trained in Remedial Massage at the Northern Institute of Massage. Last summer Rachel joined the charity ‘Acupuncture Relief Project’ and spent 3 months in Nepal, providing care to rural communities with limited access to healthcare. Now back in the UK, the invaluable experience gained there is being put into practice. Paul Dadson joined the team after completing a 3 year BSc (Hons) in Acupuncture at the Northern College of Acupuncture in York. He has continued his training to include various techniques to complement his treatment approach, giving a range of tools and options. These include Balance Method, Trigger Point Therapy and Mater Tung Style. Acupuncture is used successfully to help patients with a wide range of issues. 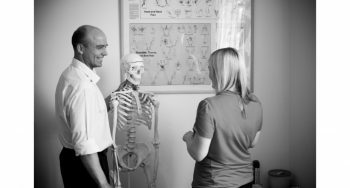 Paul’s interests and training have led him to specialise in the treatment of stress, anxiety and musculoskeletal pain. Having worked in large companies in high pressure environments, he can appreciate how stress, pain and anxiety can impact on daily life. These conditions impact health, happiness and performance. In a modern, fast paced world, this can be seen as normal. Paul uses his techniques to restore balance, harmony and peace to one’s life. Acupuncture, when carried out properly by a trained professional, should never hurt. There may be a slight sensation, possibly some mild discomfort, when the needles enter the muscle or skin. But this is usually so mild that patients are rarely bothered, and the benefits of the treatment outweigh these temporary discomfort. From your initial consultation to your scheduled appointments, we’ll develop a treatment plan that suits you. Visit our acupuncturist as part of your chiropractic treatment or Pilates programme, or as an individual service. To view the prices of our other services list just click here.